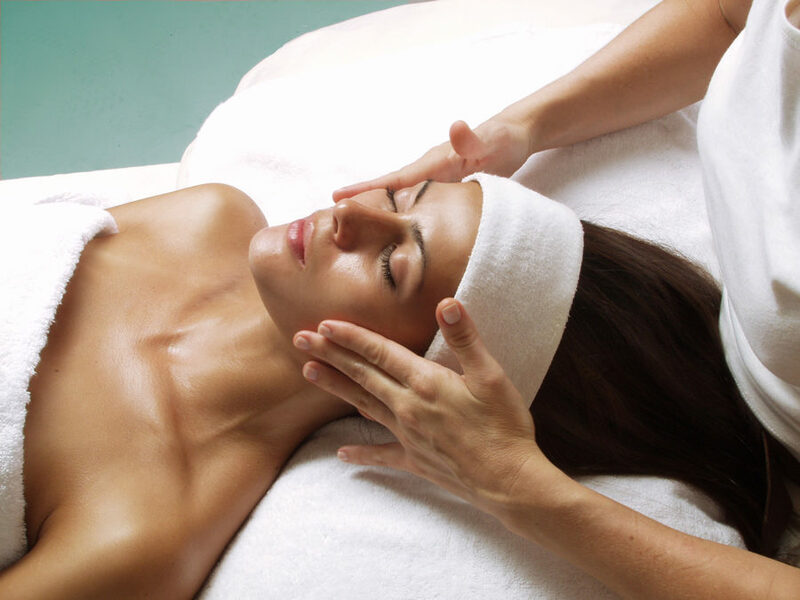 Facials Aren’t Just for Feeling Good – Facials Are Good for You! Spring cleaning is the annual attempt to really, deeply clean out the spaces you typically don’t make an effort to reach on a regular basis: the crumbs between the cushions and behind the sofa, dust bunnies under the beds and outdated outfits, far into the recesses of your closets. But, spring cleaning doesn’t need to be limited exclusively to springtime. When it comes to caring for your face – it’s important to take care of your skin with a seasonal spring cleaning facial – summer, fall, winter and spring, for a thorough cleaning deep beyond the surface all the way into the pores. Ettia Tal, private Beauty Wellness Consultant and authority on holistic skin care, recommends regular facials for proper cleansing and care of your skin at New York City’s Innovative Healing Touch.Routine professional facials can actually transform your skin – getting rid of blemishes and discoloration, diminishing wrinkles and lines and slowing down the aging process; giving you a gorgeous, healthy glow. Visit IHT to schedule an appointment for a consultation or facial. There are several types of facials that can be performed, depending on your skin type, condition and age. Some treatments are more geared to provide deep cleansing, some are designed to maximize moisturizing benefits, some focus more on anti-aging benefits and others work to relieve the stress that leads to blemishes. A consultation with Ettia will determine the perfect facial, customized just for your own unique needs. 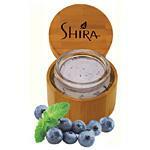 In a nutshell, facials can help clear clogged pores, quench parched skin and remove dead cells. Visit IHT to request a customized facial. 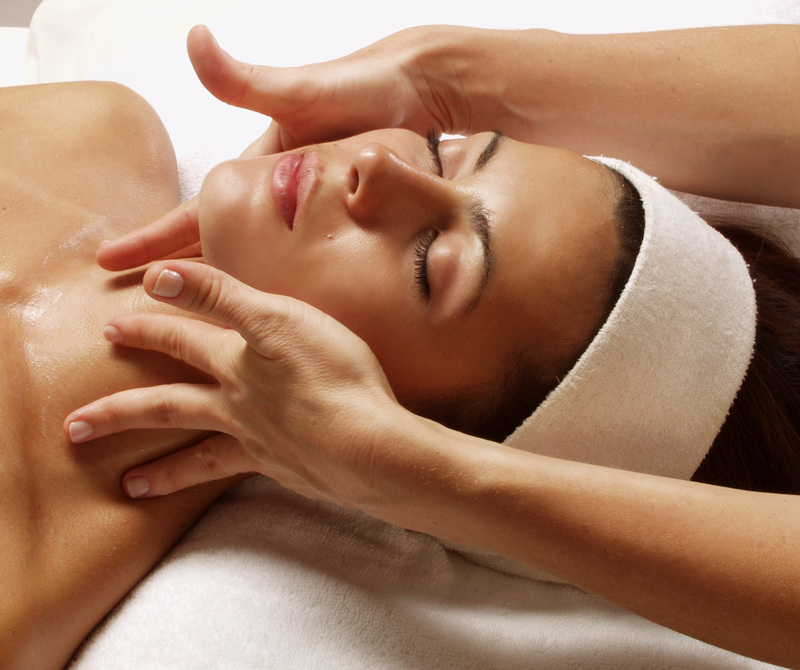 A facial goes way beyond cleaning the surface of your skin. The steaming phase of a facial widely opens up the pores making it possible to make extractions, releasing any dirt or impurities from the environment as well as harmful bacteria that can lead to acne. The exfoliation phase removes the dead skin cells on its top layer to reveal the younger, fresher skin underneath. Facial massage and/or acupressure in conjunction with steam encourages lymphatic drainage and stimulates new cell growth, increasing circulation and carrying beneficial nutrients and oxygen to the skin. Depending on your skin type and its needs, a facial mask will be used for deep moisture hydration, pore-minimizing and tightening or for skin stress relief. The best regimen is to schedule a professional facial every four to six weeks as that’s the average time it takes for the skin to regenerate. In between facial appointments with an expert esthetician like Ettia at IHT, it’s a good idea to perform your own facial maintenance regularly. There are a few key steps that may be performed as part of a professional facial that only a trained esthetician can perform, like extractions, accupressure massage, laser treatments, microdermabrasion and peels. But, minus these steps, you can give yourself a proper basic facial right at home if you use the right products. We have everything you need, the very same products that your esthetician uses in the salon/spa, right here at Innovative Healing Touch in our online shop. AHAs (Alpha-Hydroxy Acids) are a mix of fruity cocktail acids mostly derived from sugar cane, and fruits like lemon, apples and grapes, which have extremely beneficial properties for the face and skin. 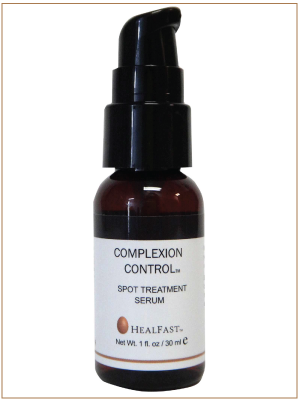 These acids help clarify and polish the skin’s surface. AHAs provide a better absorption level of other skin care treatments; stimulating new skin, leaving it younger, and healthier looking. Brighten your complexion to radiance with Pure AHA Treatment Scrub. 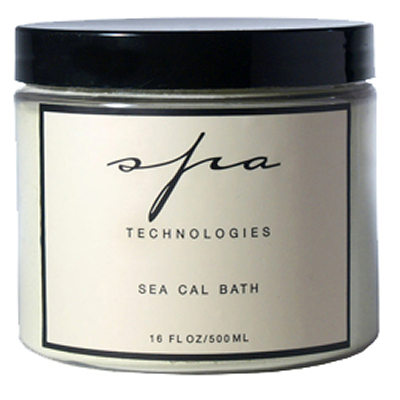 The natural exfoliating beads are a bonus to this treatment; improving the skin’s overall tone and texture. The Pure AHA Treatment Scrub will provide rejuvenation and health to even the most lackluster skin and reveal a baby-soft complexion. Blackberries are a powerfully nutritional super-fruit with very high levels of phytochemicals and antioxidants. They are a good source of vitamin A, calcium, and potassium and among the highest fiber content plants known. Blackberries’ powerful anti-oxidant benefits make them an ideal skin care regimen for most skin types – especially sensitive skin, fighting against free radicals and regenerating skin cells. 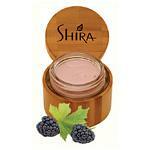 Blackberry bioflavonoids enrich and moisturize the skin. Adding the powerful benefits of the Pure Blackberry Moisturizer with organic blackberry extract and oil to your daily or nightly skin care regimen will calm, soften, and regenerate your skin. Pomegranates are another super-fruit, holding a powerhouse of health benefits. The high level of phytochemicals and antioxidants in pomegranates help prevent and repair skin cell damage from aging and sun exposure. The Pure Pomegranate Toner helps aging skin reach an optimal pH level by extending the life of fibroblasts; responsible for collagen and elastin production. The presence of punicic acid; Omega 5 fatty acid, also aids in cell regeneration and production. Antioxidant and anti-inflammatory components soothe the outer layer of the skin, leaving a refreshed and brightened complexion. 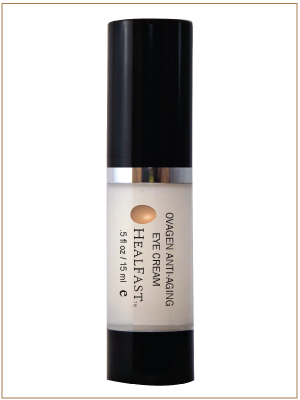 This anti-wrinkle cream can just about leap tall buildings in a single bound! Their proprietary formula containing a powerful combination of antioxidants and peptides provides the greatest protection against free radicals, reducing facial wrinkles and fine lines by 50%. It improves and eliminates the most severe signs of visible aging, and protects in the battle against future skin damage from UVA damaging rays. Natural white tea, jasmine, citrus and bergamot essential oils give it a glorious fragrance and you’ll find your skin tone more balanced and hydrated. You can let your bangs grow out now because with this brilliant cream, there’s no need to cover up your forehead anymore! Skin-2-Skin Care Un-Wrinkle Forehead & Crow’s Feet Cream is an amazing volumizing anti-aging treatment that reduces the depth, width and volume of wrinkles, hydrates and softens skin. Its trio of power-packed peptides erases deep wrinkles by a whopping 60%! This intensive cream enhances firmness and moisturizes, while calming the muscle contractions that cause forehead and crow’s-feet to form. You can achieve Botox-like results without the needles but when used along with Botox treatments, it prolongs and boosts its effects. Check Out Our Online Store & Indulge! 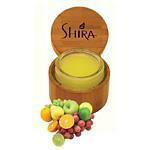 These organic facial products from Skin-2-Skin Care and Shira Esthetics are all available at our online store. You can also call Innovative Healing Touch toll-free at (877) 217-7971 to place your order by phone. As always, you’ll receive FREE SHIPPING on orders over $85.00, so plan ahead and try several items to save big on shipping! Everything ships tax-free outside of New York State. Please call or email Ettia for a free consultation regarding a custom facial at (877) 217-7971 or ettia@innovativehealingtouch.com. To schedule time with Ettia, please visit our appointment request page at Innovative Healing Touch. Feel free to ask about any of the organic skin care products in IHT’s online shop. Ettia can guide you as to what products will work best for your skin type. Ettia’s expertise has made her a leading authority on beauty wellness, often quoted in popular magazines like Vogue, Elle, Mademoiselle and Glamour. Now, you can benefit from Ettia’s expertise!